Understanding Smartphone Specs: What do Smartphone Sensors do? Smartphones are incredibly little machines that are way ahead of the science fiction from a few decades ago. Go back in a time few more decades and smartphones would be considered some sort of witchcraft. For us, they are an everyday thing. We’re so used to our iPhones and Androids that we barely stop to wonder how much of technological masterpieces they are. Take the number of sensors that are packed under the 5.5-inch display. 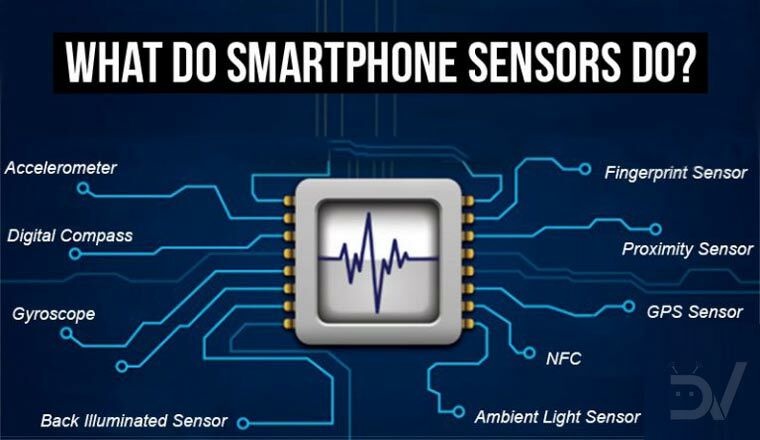 Smartphone sensors are what make a smartphone, well, smart. A typical smartphone has more sensors than any other device you’d have. Have you ever wondered just how many sensors your phone is packing? It measures the acceleration that the handset is experiencing relative to freefall. Any physical movement of the smartphone, be it in any direction causes a spike in the data from the sensor while the data falls flat when the device is still. It can also be used to determine a device’s orientation along its three axes. Apps can use this data to determine whether the phone is in portrait mode or landscape mode. An accelerometer can provide orientation information but a Gyroscope sensor usually does it with greater precision. 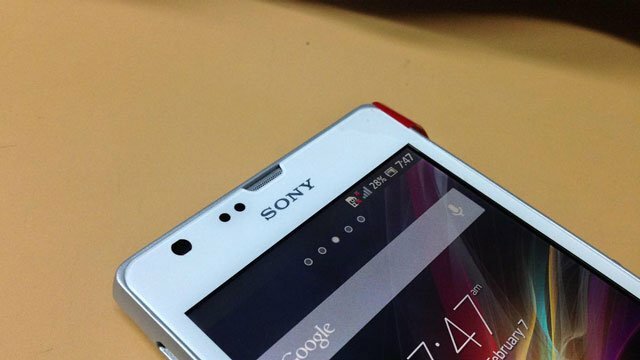 It can tell how much a phone has been rotated and in which direction. 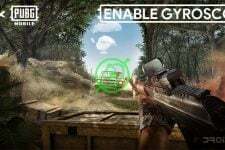 Therefore, if your device lacks a Gyroscope sensor, like some mid-range devices from Samsung ( and these days also Motorola), you might not get to enjoy 360-degree videos and VR. Don’t miss: How Dust/Waterproof Your Phone is? IP Certification Explained! It is, as the name implies, used to detect magnetic fields. Yes, your smartphone can do that. Magnetometer, like Gyroscope, is a very common sensor found on most Android smartphones. Compass applications use this to point at the planet’s north pole, and some apps can also help detect the presence of metal. A Barometer is not as common a sensor in smartphones, but many higher-end smartphones have one. It measures atmospheric pressure. The data measured by the Barometer sensor can be used to determine how high above sea level the device is, thus improving the GPS accuracy. Light sensors weren’t as popular just a few years ago as they are now, thanks to the Chinese smartphone manufacturers that brought it down to even the most budget friendly smartphones. A light sensor detects the ambient light. This data is used by the smartphone OS to determine the optimal screen brightness if you’ve turned on the Auto-brightness feature. If you remember, the Samsung Galaxy S4 advertisements bragged about the inbuilt thermometer that could detect the ambient temperature. There is, in fact, a thermometer sensor, if not more, in pretty much every smartphone. The difference being in that this sensor is used to measure the internal device temperatures instead of outside temperatures. This data helps the OS to shut down the device and in some cases, a specific process to prevent damage. 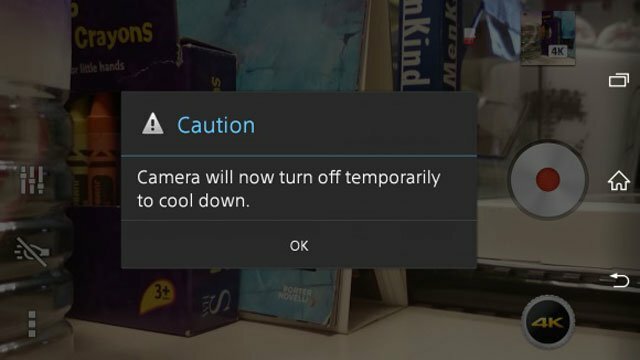 This is quite evident on Sony Xperia devices when the camera is used for a prolonged periods of time, causing the device to heat up. The proximity sensor one of those sensors that are an essential part of any smartphone. You won’t find a smartphone without a proximity sensor. It is always located near the earpiece of the device. The proximity sensor consists of an infrared LED and an IR light detector. The sensor works by emitting an infrared ray of light. This ray is then reflected from a nearby object or surface, and picked up by the infrared detector. Since the speed of light is known, the sensor can calculate the distance of the surface or object from the device. This helps the OS turn the screen off when you’re in a call or detect whether the phone is in your pocket. This is not the most common sensor found on smartphones, in fact, it is rare. A pedometer is a sensor used for counting the number of steps that the user has taken. This is achieved on most smartphones by the accelerometer sensor, but the pedometer is a dedicated sensor, and hence more accurate. Fingerprint sensors are becoming quite common these days with every new smartphone having one. 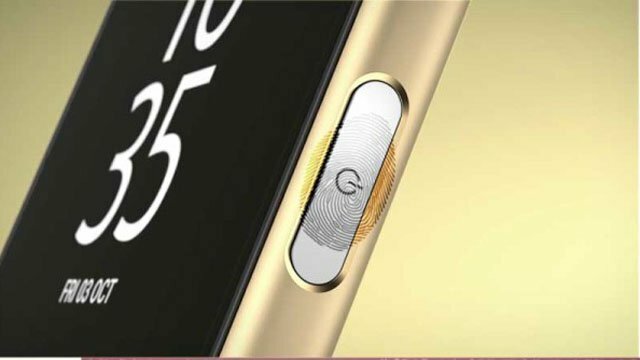 Be it a budget smartphone or a high-end smartphone, fingerprint sensors are in-demand. 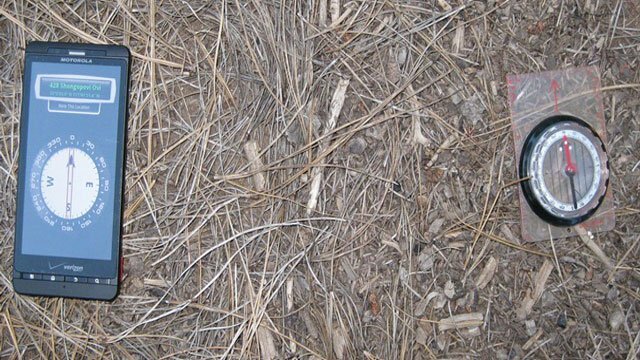 These are mostly used as an extra, fancy layer of security and a convenient alternative to lock-screen passwords and patterns.